Beautiful! 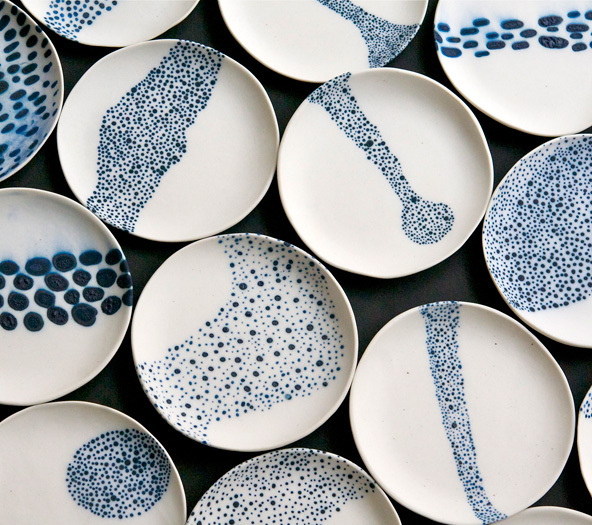 It reminds me somewhat of Piet Stockmans' ceramics. Thank you, Lee. I hope you'll come to the "Evening with the Artist" event at Rogan on October 5th. I'd love to see you there. I love her work, thank you so much for bringing it to my attnetion. I love your blog, too! So, inspiring.